Front End Engineering, Cloud Engineering, SDET and DevOps. In our Java Cloud Engineering Practice, we are helping clients build Cloud-Native applications utilizing the principles of Microservices, and the Twelve-Factor App methodology. We have expertise in Core Java, Spring Boot, Pivotal Cloud Foundry (PCF), and CI/CD pipelines which are essential tools in building enterprise distributed systems with Microservices. Microservices is the current trend of choice in newer and modern application development because of the ability to deliver new products and features faster. In a Microservices architecture, applications are developed as smaller loosely coupled interconnected services. Each Microservice is developed, deployed, maintained and scaled independently, making them easier to maintain. Teams who manage and maintain the services may integrate new technologies to implement them since it is not bound to the choices made at the beginning of the project. At InRhythm, Test Engineering combines the deep knowledge of the testing domain with an engineering mindset, delivering robust software more effectively. We create the right tools and through skilled use, testing will be much more productive. InRhythm works with your leaders to create a safe culture where all staff at all levels, both inside and outside the QA function can raise issues and ideas for continuous improvement. We make recommendations to improve the hiring process and on existing staff development to ensure you have the right blend of skills for the long term. InRhythm takes your testing to where it should be and keeps it there. 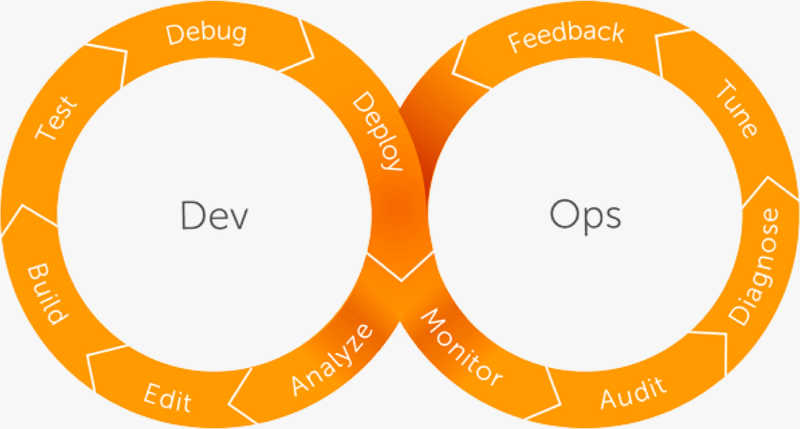 At InRhythm, DevOps increases our partners’ release frequency and builds better automation tools. 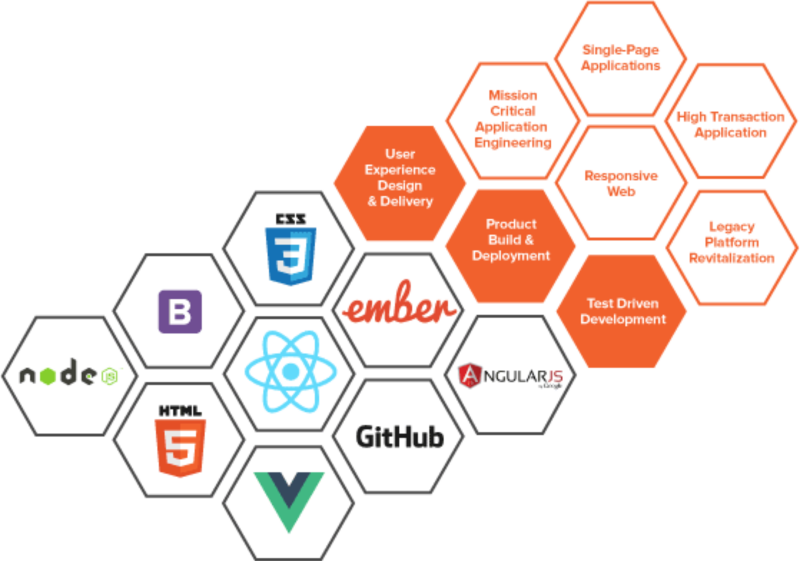 We improve how our partner’s development and operations teams work together towards building better products / software, while leveraging process, people, and tools. Helping customers build and release higher quality software faster than before while addressing business demands and changes rapidly. Building a scientific approach to development, by making the software verifiable at all levels. Bridging the gap and changing the way development teams work together. Helping them in fostering a professional high performance team culture by enabling interactions and collaborating on one another’s skills and expertise. Bringing about changes within devops through way of working, improving efficiency, bringing effectiveness, and focusing on quality within the product being developed and enabling business growth. Bringing in a continuous process of discovery in making sense of teamwork and adopting continuous delivery.